The Market Vectors-Coal ETF (NYSE: KOL) is experiencing one of the most remarkable Lazarus acts of any exchange-traded fund in recent memory. Up nearly 108 percent this year, KOL, the only ETF dedicated to coal stocks, is on pace for its positive performance on annual basis since 2010. That is impressive, and in any year, more than doubling is impressive, too. KOL really needed a performance like the one it is putting in 2016, because during its five-year losing streak, the ETF's losses were severe. Over that period, KOL's average annual loss was nearly 30.6 percent. Making KOL's 2016 showing all the more remarkable is that it comes against a politically hostile backdrop. The reality is Democratic nominee Hillary Clinton is very likely going to be the next president and she has overtly said she wants to move away from the coal industry, effectively putting coal miners out of business. In addition to Clinton's proposed shift away from fossil fuels, former hedge fund manager Tom Steyer is monetarily supporting climate change advocacy causes. None of this should be good for KOL, but almost 10 months into the year, the coal fund is one of 2016's best-performing non-leveraged ETFs. 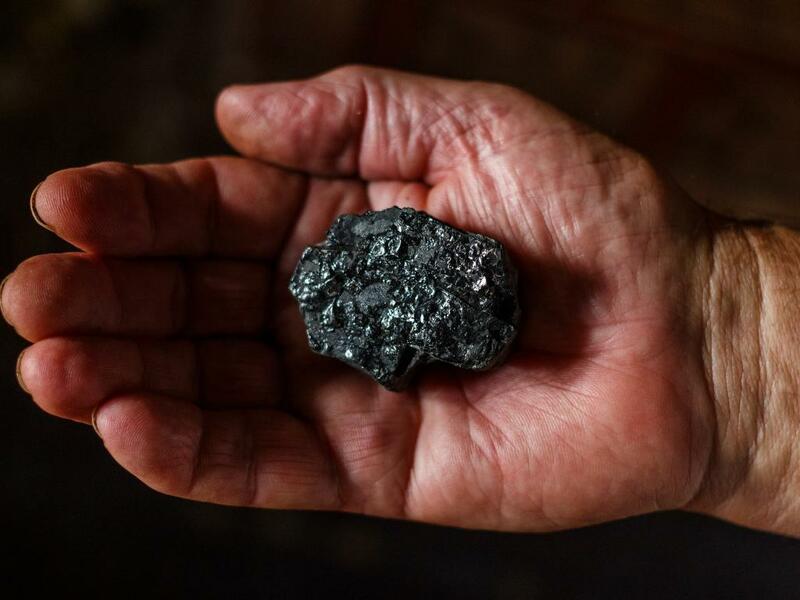 There are legitimate reasons why this is the case, including robust demand for coking or metallurgical coal, the coal variety used to produce steel. “By the end of September, metallurgical coal prices had climbed more than 100 percent since the beginning of the year. The overwhelming driver behind this price recovery has been restriction in supply. In addition to both lower seaborne and domestic supply, inventories are also at multi-year lows. Although our view is that current prices are not likely to hold, we do foresee a continuation of a market environment that will be supportive of higher prices,” said VanEck in a recent note. As VanEck noted, metallurgical coal demand has been solid over the past few years and that trend could continue. In the most recent issue of Barron's, the financial magazine said United States Steel Corporation (NYSE: X) could surge 50 percent. While steel stocks can and do rally on cost-savings, be they from layoffs or lower output, asking a stock to run 50 percent simply because of cost cuts is asking a lot. Demand has to increase and that is part of the U.S. Steel thesis. The stock is a marquee holding in the Market Vectors Steel (ETF) (NYSE: SLX), which is up 62 percent this year. “Current physical market conditions remain very tight. We believe that just as low prices have resulted in reduced supply, higher prices should lead to increased supply. 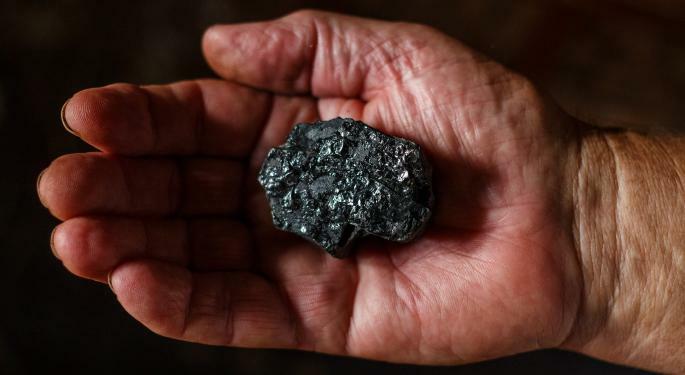 At current spot market prices, virtually every tonne of seaborne coking coal will be cash positive,” said VanEck. KOL was one of just 19 ETFs hitting 52-week highs on Tuesday. At last check, KOL was up 1.08 percent at $13.12.